According to reports, Roku is planning to add support for voice assistants to its TV streaming boxes in 2018. 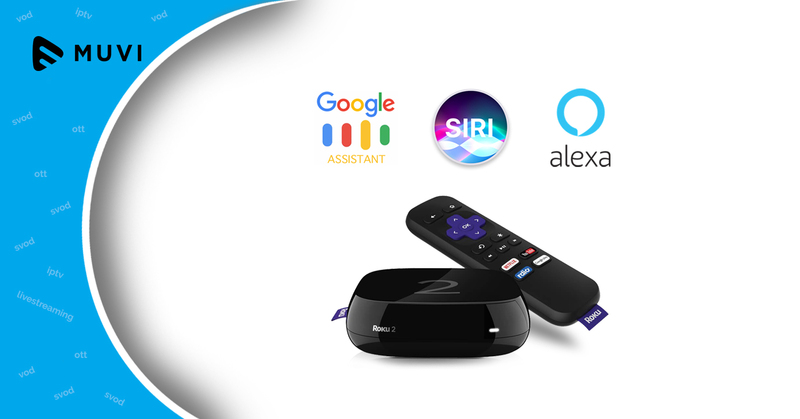 Roku is likely considering support for Google Assistant, Siri, and Alexa. Currently, Roku is offering voice support on its devices, but the integration is restricted to app launches and basic search requests only. Adding support for Google, Amazon or Apple’s assistants could allow deeper integration with smartphones and more powerful voice commands with users being able to search specific videos or content via assistants. While the functionality may not be as powerful as Android TVs or Apple TV, this certainly will increase the usability. The move from Roku to support all three assistants is a boost for those who do not believe in getting trussed up in one particular ecosystem.